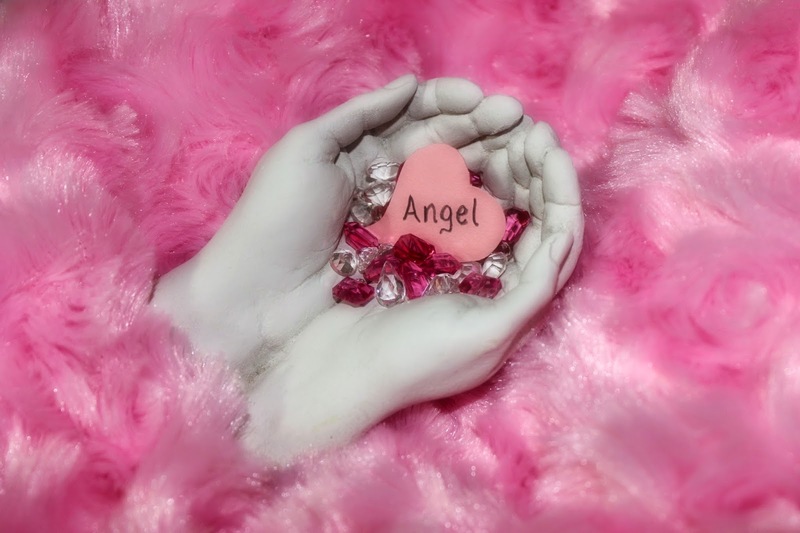 My good friend Mary made this pic for my Angel. I just had to share it so you all could enjoy it too! You're so welcome Jamie :) I love ALL of your girls!! !